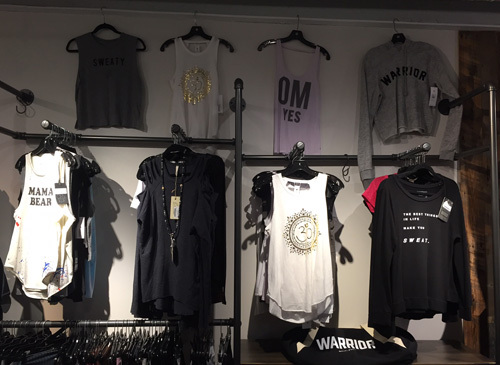 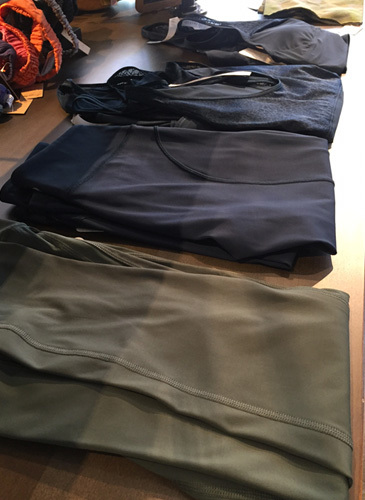 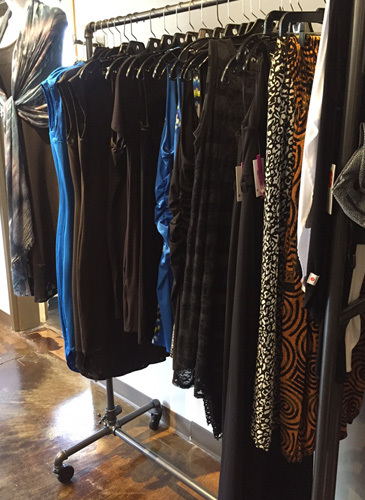 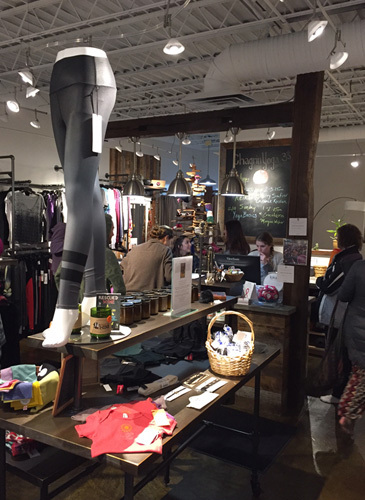 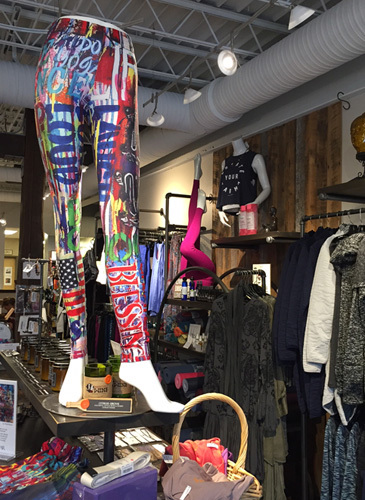 Chagrin Yoga’s retail boutique features a wide variety of activewear and athletic apparel from popular brands such as lululemon athletica, Alo, Teeki, Onzie, Chaser, Vimmia, Elan, Nux, Spiritual Gangster, Noliand and Indu. 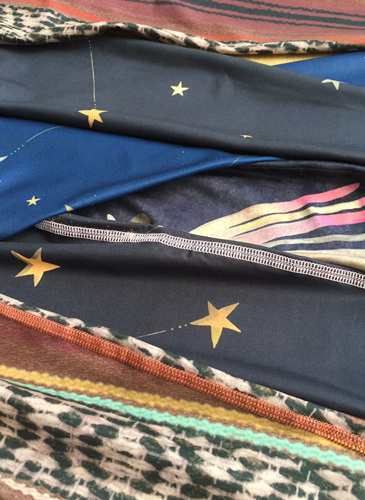 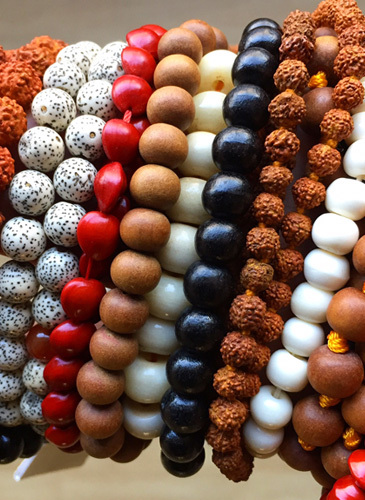 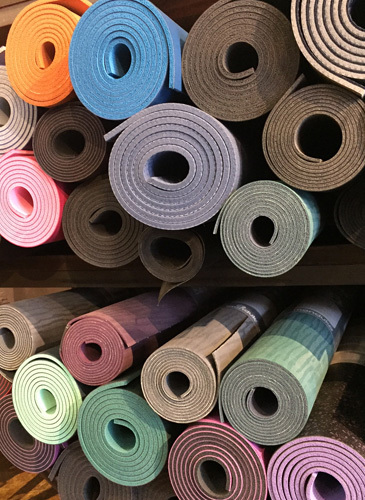 We carry Manduka, lululemon and Jade yoga mats, Namastay and Yogitoes mat towels, China Gel, headbands, mat carriers and other yoga accessories and books. 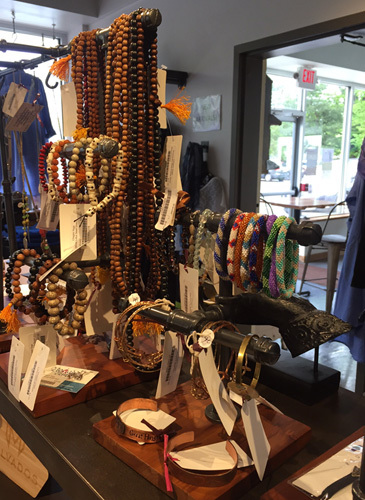 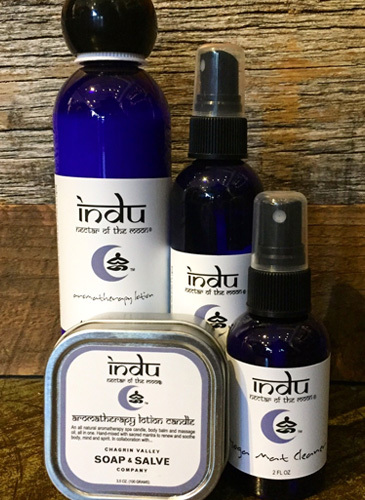 We also stock a large assortment of eco-friendly giftware and jewelry created by local artists such as Susan Ferrazza and Kathy Peterson, and have recently added healthy nutrition bars and bottled beverages to our cooler for a pre or post class pick me up. 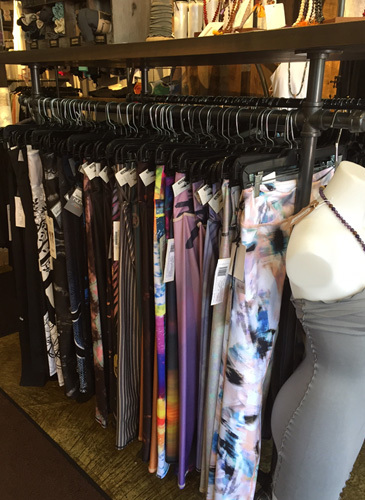 Next time you’re in, be sure to take a minute to browse through our boutique before or after class and get stocked up on all your favorite yoga gear.